What is transportation for sale of a controlled substance? If you have been charged with HS 11352 contact an experienced lawyer today. Transportation of a controlled substance across two county lines: The transportation of a controlled substance for sale from one county to another noncontinuous county (not physically connected to the previous county) is a felony punishable by 3, 6 or 9 years in state prison and a maximum $20,000 fine. Transportation of heroin: If you are convicted of transporting 14.25 grams or more of heroin you face a fine of up to $50,000 in addition to your underlying prison sentence. What conduct is prohibited by California Penal Code section 11352? Can an attorney help reduce my transportation for sale of a controlled substance charge to a lesser offense? 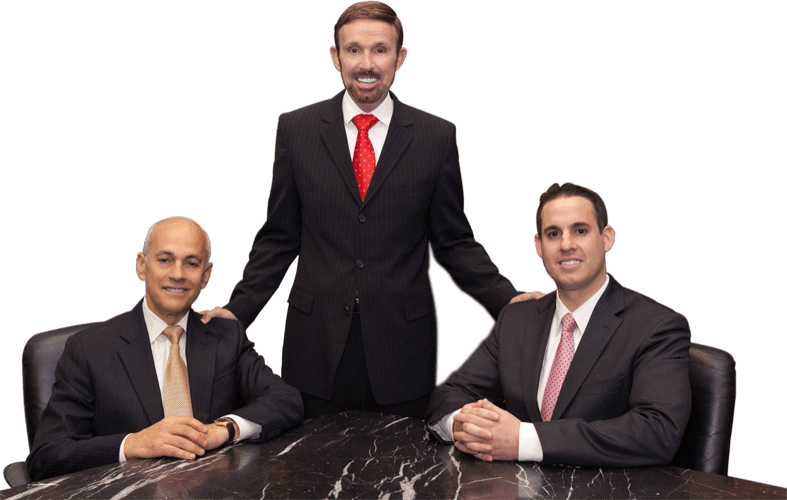 If you are confronted with accusations of transportation for sale of a controlled substance, it is essential that you contact an experienced California defense lawyer who is familiar with such cases. With offices in Orange County, Los Angeles, San Diego, Riverside, San Bernardino, Ventura, Victorville and West Covina, Wallin & Klarich has successfully represented clients facing charges for transportation for sale of a controlled substance for sale for over 30 years. We have the knowledge and the know-how to win your case.